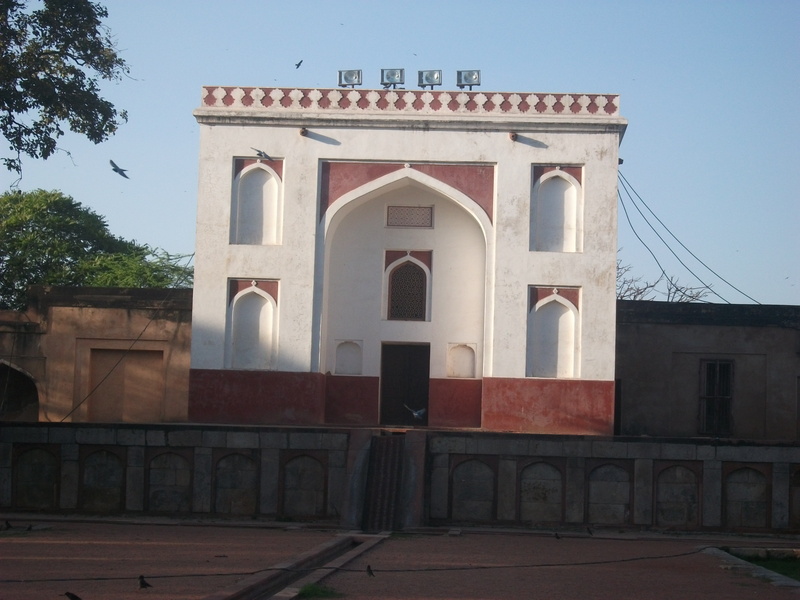 A remarkably cheap “where am I and will I know where to get off” city bus ride south from the centre of Delhi brings you to this site, the sixteenth century tomb of a Mughal emperor called (as you might guess) Humayun. The tomb is listed as a world heritage site for being the subcontinent’s first garden tomb, the trend setter for a number of subsequent structures, culminating in the Taj Mahal (yes, I’ll be getting to that quite soon now). 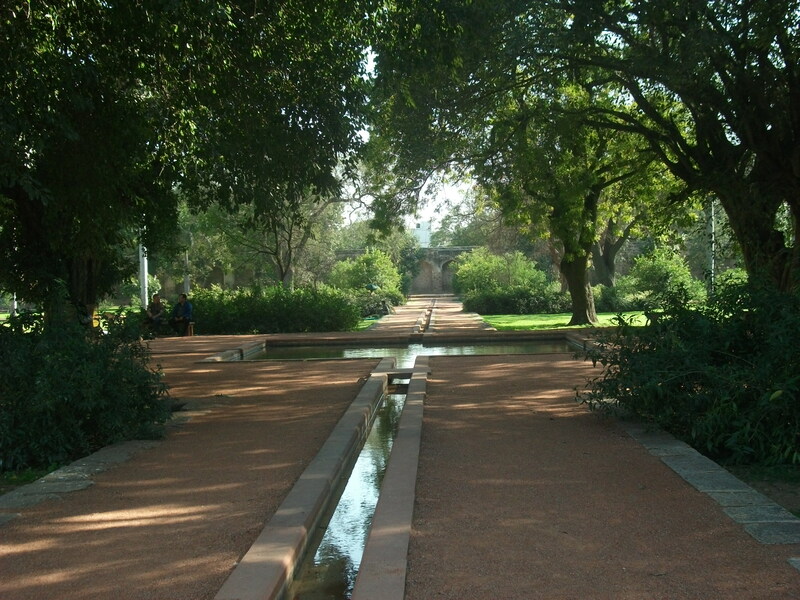 The tomb sits at the centre of a walled garden criss-crossed by paths and water channels, although the current arrangement is a twentieth century restoration, the original gardens having suffered some centuries of neglect followed by a British style replanting in the nineteenth century. The use of the site for a Muslim refugee camp during the partition of India in the 1940s didn’t help matters either. So whilst a very pleasant place to be, I doubt it comes anywhere near the original experience, intended to represent Paradise. The tomb of the emperor himself is under the central dome. 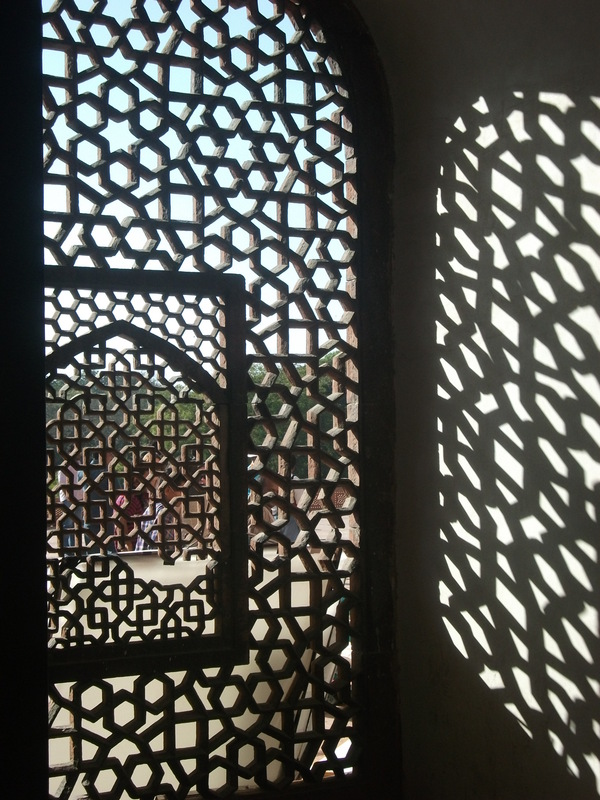 This space is surrounded by a maze of smaller chambers, lit by beautiful pierced stone screen windows and filled with other Mughal tombs. Similarly, the niches around the edges of the platform on which the tomb sits are also full of graves. 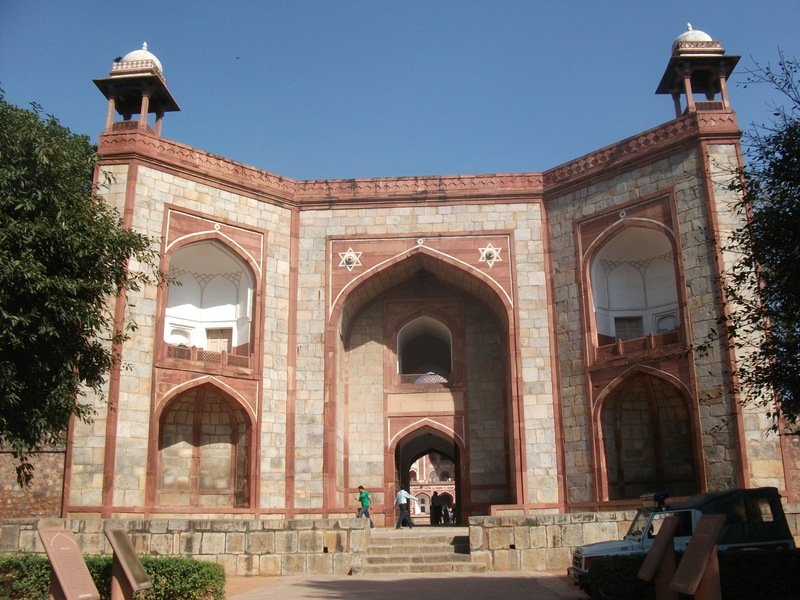 In total there are about 150 burials here of members of the Mughal dynasty. 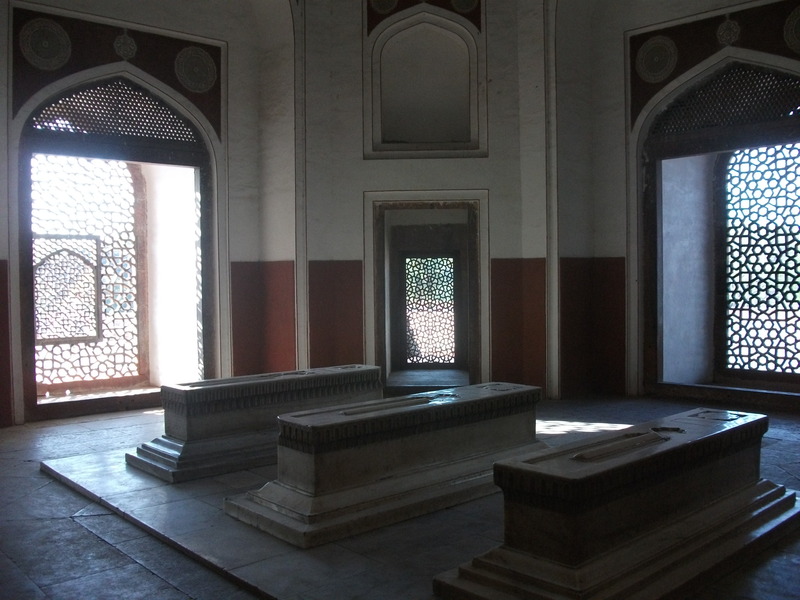 There are a number of other associated tombs and mosques outside the garden, including one octagonal one that looks lovely in photographs but sadly was under restoration when I visited. For my Lego model I chose to build this hammam steam bath), which lies in the middle of one of the encircling walls. I’m pretty certain I was sober, so I can’t explain why the picture is wonky. As it turns out, the photograph of the model I chose to use is also wonky, but in the other direction, so they can cancel each other out. 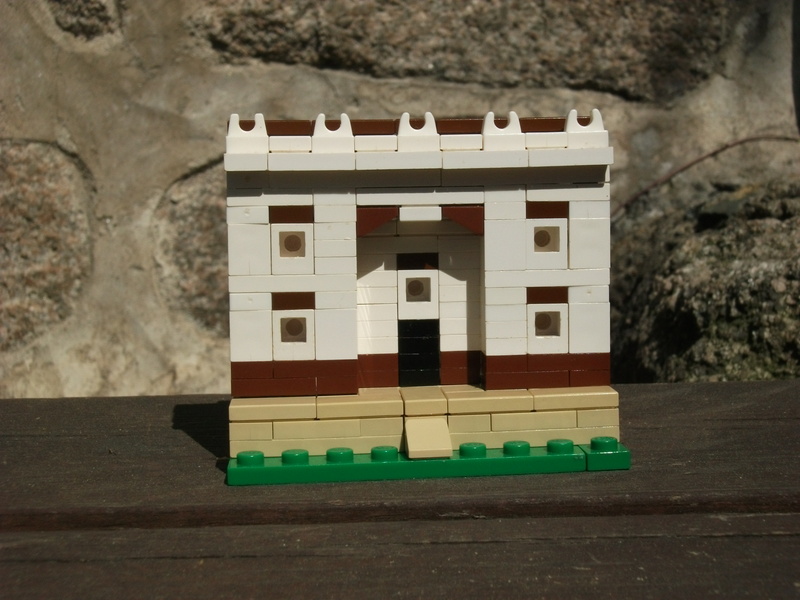 This entry was posted in Lego, UN World Heritage Site and tagged India, Lego. Bookmark the permalink. Hello, thanks for posting all the pictures, they are really great!! 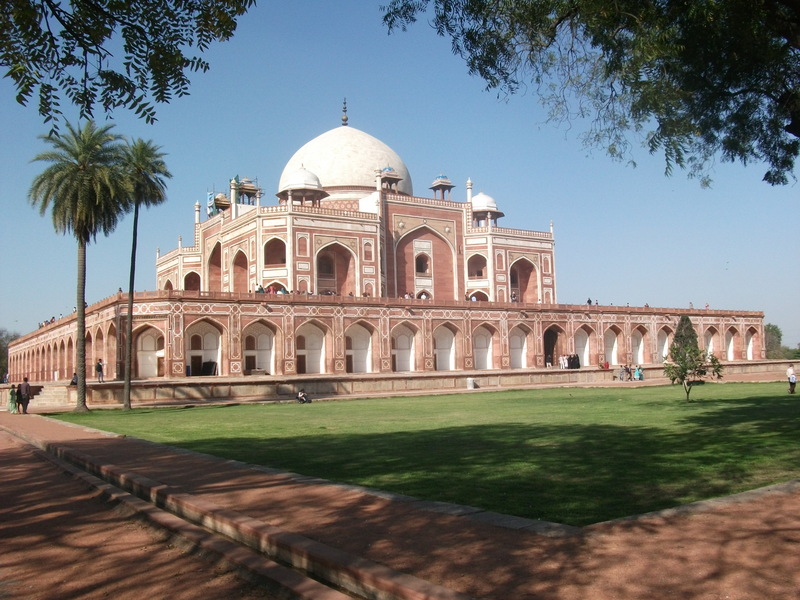 I have a question: could you please tell me where the model of Humayun’s tomb is? Hi Perinne, glad you like the photos! 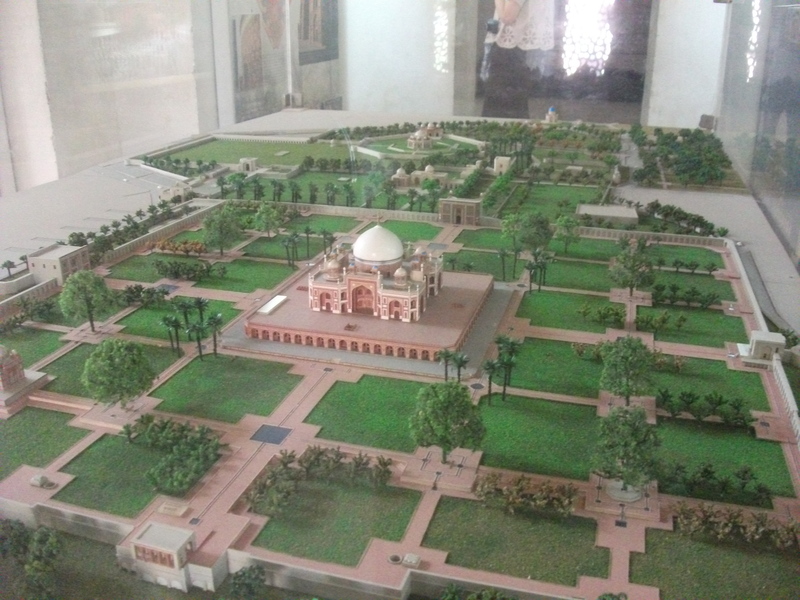 The model is part of an explanatory exhibition in one of the gate buildings that you go through to get to the garden surround the tomb itself.